Katie grew up playing the violin and piano in her hometown of Brisbane. 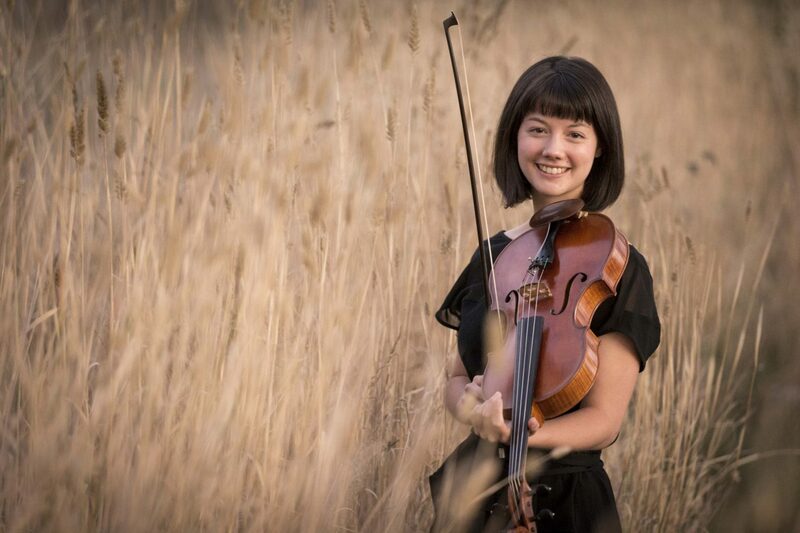 Shortly before starting her Bachelor of Music at the University of Queensland (UQ), she fell in love with the viola and has never looked back! Katie studied with Patricia Pollett at UQ, graduating with Honours and a University Medal. She then spent three years studying at the Australian National Academy of Music under Caroline Henbest and Christopher Moore. Katie plays with orchestras including the Australian World Orchestra, the Australian Chamber Orchestra, and the Melbourne Symphony Orchestra, and was Associate Principal Viola with Orchestra Victoria in 2015. She has played with early music groups such as the Ironwood Ensemble, the Australian Romantic and Classical Orchestra, and Bach Akademie Australia. She also plays regularly with her harp trio Chrysalis Trio, and has played with several string quartets, including as guest violist of the Australian String Quartet in 2016. Katie also plays Scottish, Irish and Canadian folk music. In her spare time, she likes to explore a wide range of musical contexts, including busking, improvising, teaching and community music. I am heading to Toronto, Canada for the Tafelmusik Baroque Summer Institute, May 29-June 11 2017, to learn more about historically informed baroque music and bring that knowledge back to Australia.